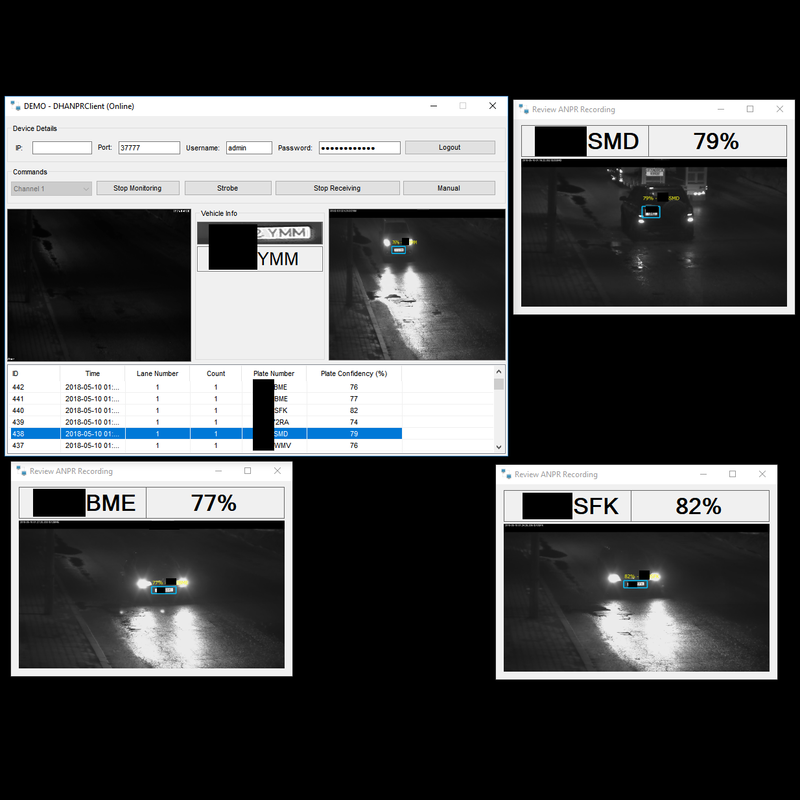 Due to an increasing demand in integrating DAHUA’s ANPRs cameras (or NVRs) with existing systems – and, also, a demand for standalone applications to control ANPR cameras, we’re launching a campaign that will listen to your calls and deliver bespoke-software-based solutions. Please do freely comment with your ideas. For those that do now know, ANPR stands for Automatic Number Place Recognition. Some of the devices supported include, but are not limited to, the following: ITC215-GVRB3A Series, ITC215-PU1A Series, ITC215-PU1B Series, ITC215-PU1C Series, ITC217-PW1B-IRLZ Series, ITC237-PW1A-IRZ Series, ITC217-PW1B-IRLZ10 Series, ITC237 Series, ITSE1604-GN5A-D Series, ITSE0400-GN5A-B Series, ITSE0804-GN5B-D Series, IPMECK-200EB Series, IPMECK-200OB Series. Usually, these products are in the ITS range (Intelligent Traffic Systems).